Join crime writer and former journalist, David Mark, as he discusses the most popular genre in contemporary fiction–crime–in conversation with award winning crime writer, Mari Hannah, Mo Dowdy, former Detective Inspector in the Serious Incident Squad of Northumbria Police and Anya Lipska, whose crime fiction has been described as, ‘A gripping reminder of how crime fiction reveals the world around us’ (Val McDermid). So how different are actual criminal investigations from the crime books we read? 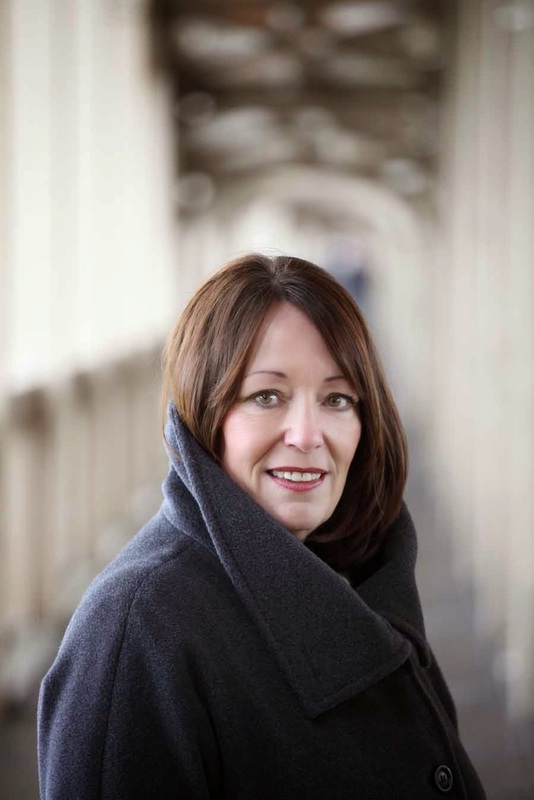 Northumberland-based Mari Hannah has written four novels in the DCI Kate Daniels series. 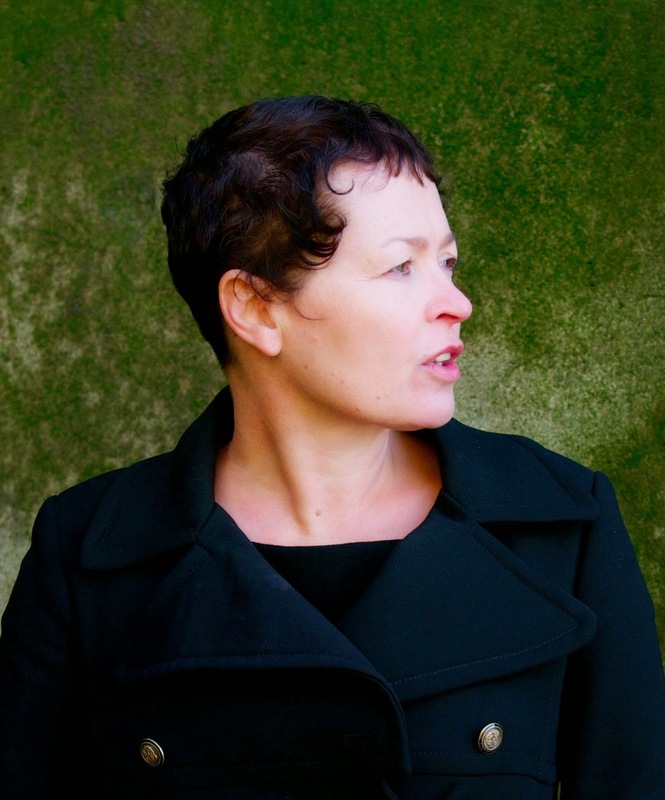 Her debut–The Murder Wall–won the Polari First Book Prize and her second–Settled Blood–won the Northern Writers’ Award. Former journalist, Anya Lipska is a TV producer and author whose books give insights into London’s Polish community. David Mark spent more than 15 years as a journalist, including seven years as a crime reporter with The Yorkshire Post. 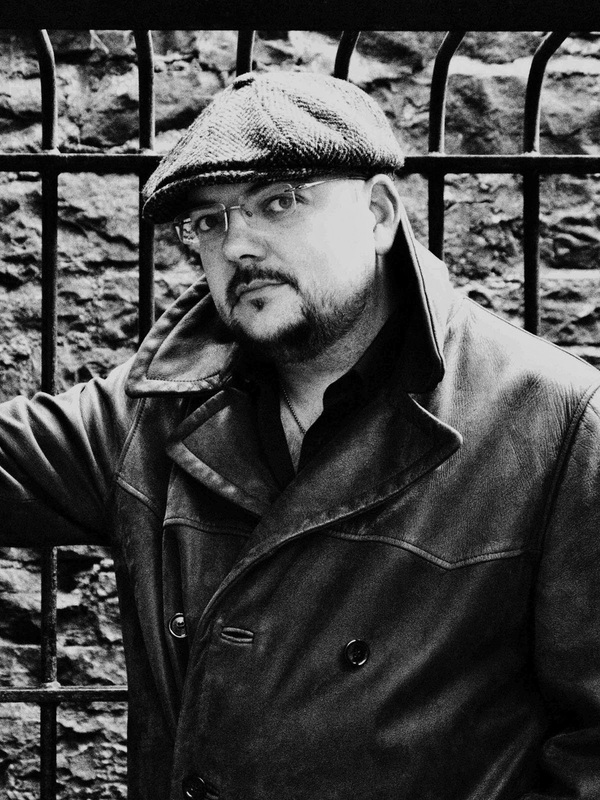 His first novel, The Dark Winter, was selected for the Richard and Judy Book Club in 2013. Renberg, joins us to discuss his phenomenally successful, critically acclaimed novel, See You Tomorrow. Considered by many a literary sensation, it is a story about young couples willing to risk everything. It’s a feel-good novel about a group of gangsters with a leader in the throes of a midlife crisis. A crime thriller, a coming-of-age story, an epic drama, a comedy, a romance, a gothic and starkly poetic tale of people making a complete mess of their lives, a vivid portrait of the underbelly of the richest city in the world. 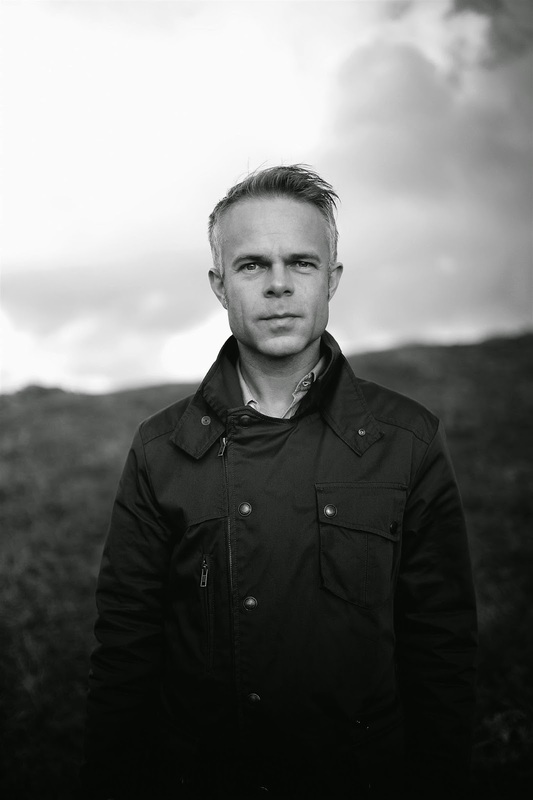 Tore Renberg is a multi-award-winning author, literary critic, and TV host. His novel, The Man Who Loved Yngve, became a major film and his subsequent novels have sold over 400,000 copies in Norway. His work has been translated into 19 languages.